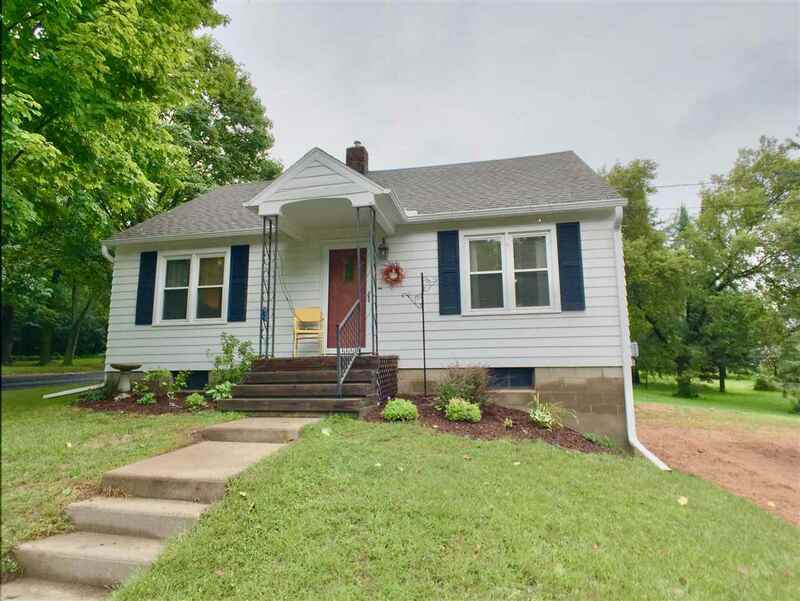 CUTE and MOVE-IN READY! This three-bedroom, one-bath, east side home has many great updates to offer any buyer. The updates include a new roof and updated windows in 2011, a newer furnace, and a recently renovated full bathroom. The main floor of this Cape cod home offers an open feel with the large conjoined living room and dining room. This space also is highlighted by original hardwood floors. Off the dining room is the nice-sized kitchen with lots of cabinet space. All kitchen appliances are include.